We have branches throughout the State of California. For specific Branch contact information, please see the Branch tab.  For general questions, concerns, and comments, we would be happy to hear from you: president@smac-ca.org.